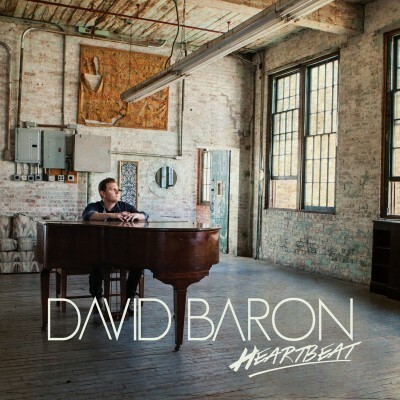 Blog | David Baron Music | The Official Site of Singer/Songwriter David Baron. Earlier this year, San Francisco-based singer-songwriter David Baron was seen playing secret shows in California and Florida to test out new material. Baron played solo piano shows at various venues in San Francisco where he polished up recent compositions amidst covers and old originals. In February, Baron took his new material to the International Tennis Championships at Delray Beach, Florida, where he played four shows with his new backing band. Video footage from the shows in Florida can be seen on his website at davidbaronmusic.com. Baron spent the months preceding these shows writing a barrage of new rock tracks for his upcoming solo EP, which is planned for a Summer 2008 release. 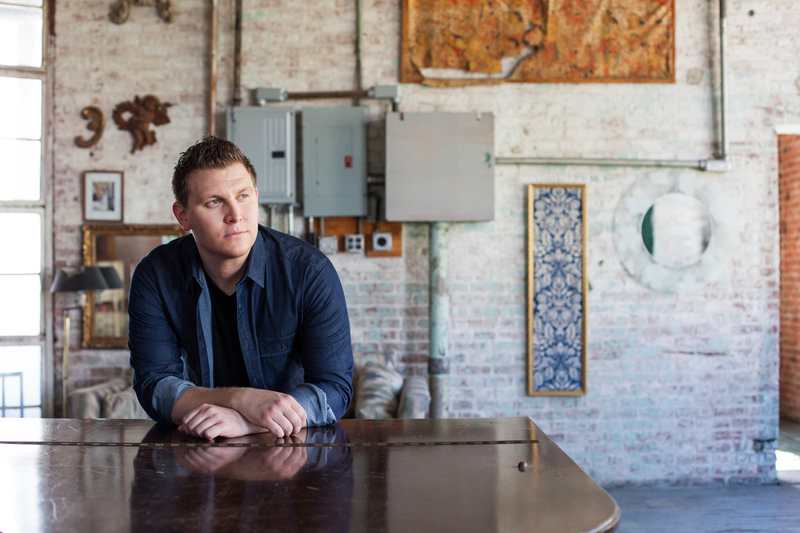 Check back here for more details on the EP, as well as dates for upcoming shows. Subscribe for Tour Updates & More! about 3 years agoTomorrow's the big night! Hope you can make it to my full-band show @MollyMalonesLA. 8:30, $10, 21+. See you there!